June’s working party was a real slog. The hot weather always tires you out quicker, but with a dozen or so volunteers we managed to get on top of the situation and return a bit of form back to the Circle. 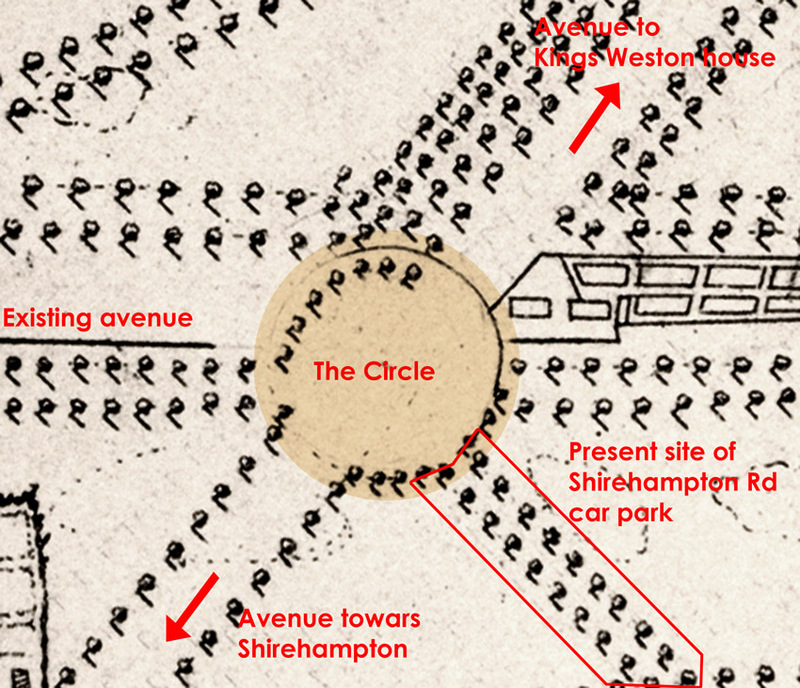 This area, at the end of Shirehampton Road car park, at the entrance to the park, was once the historic focus of the whole estate. Avenues and paths once radiated out from a circular grove and the main carriage drive ran through its centre on the way to the house down the Lime avenue. Whilst the track and some of the avenues remain the Circle itself was in danger for becoming entirely overgrown. 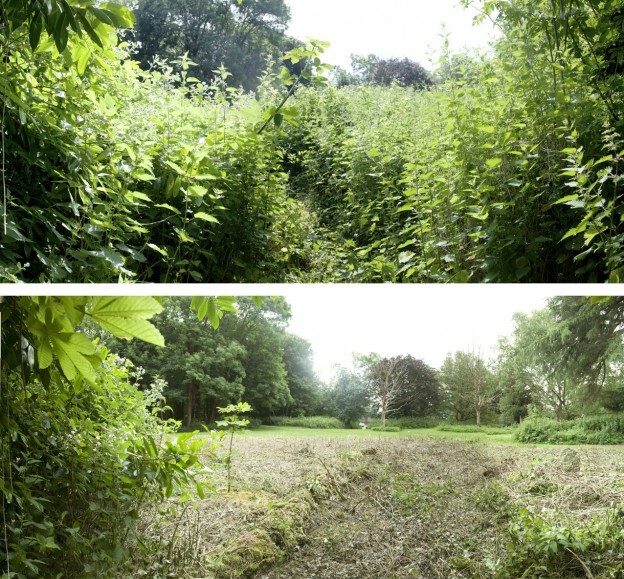 The working party undertook the clearance of the major wall of brambles and undergrowth and managed to return a sense of circular enclosure to the area. Once again you can get views between the different paths and we hope that the Council will now undertake to maintain the area more frequently to prevent its decline again. A full gallery of photos can be found here. This entry was posted in Uncategorized on June 19, 2014 by David Martyn.